Prominent & Leading Manufacturer from Pune, we offer ptfe/pfa/fep lined ball valve, ptfe/pfa/fep lined butterfly valve, ptfe seals and ptfe lined valves. 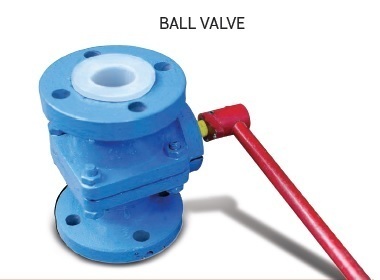 PTFE/PFA/FEP Lined Ball Valves are used for flow control in corrosive atmosphere such as transfer of acid,alkalies and other corrosive chemicals in Industries such as Pesticides, Fertilizer, Dyes and Paper & Pulp. 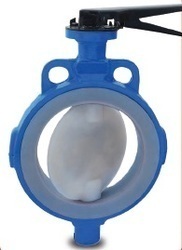 PTFE/PFA/FEP Lined Butterfly Valves are used for flow control in corrosive atmosphere such as transfer of acid,alkalies and other corrosive chemicals in Industries such as Pesticides, Fertilizer, Dyes and Paper & Pulp. 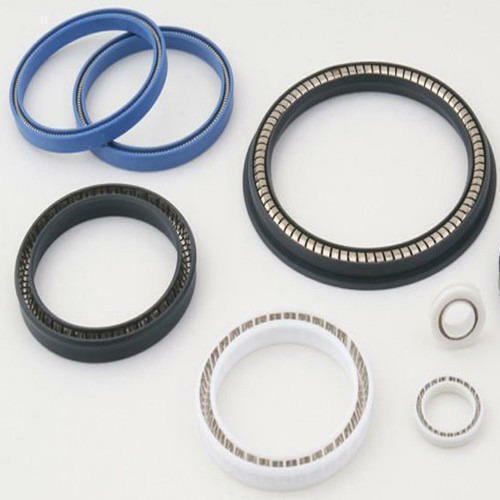 We provide PTFE Seals at cost effectiveprice and great quality to our customers. Size 1" to 12 "